This magnificent single family home is truly like no other in Hollydale area lies rear facing the Hollydale Regional park with a playground and lush greenery for interpretive walks and bike ridding. With the interiors completely remodel this three bedroom, two bathroom home boasts the finest finishes, exquisite floors, indoor laundry room and natural light floods the residence with over sized picture windows and living room. The porcelain tile wrapped floors in the gourmet kitchen with recess lighting throughout. Stunning baths with dual sinks and glass shower doors and large closet space. Additionally all the crown molding ceilings complete this remodel. Unlike any other home on this neighborhood every imaginable detail to workmanship and quality materials can be found here in its finest form. Offering ample parking space for several cars and or RV space, rear entry to large backyard and patio area. 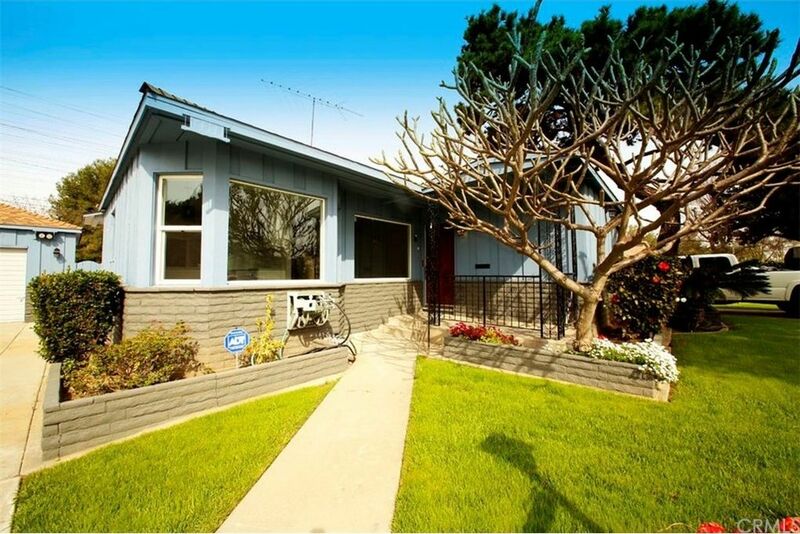 Welcome yourself home to 11377 Idaho Ave.